Originally from Sydney, Australia, and now based in London, Jarrod has been active in the music industry for nearly seven years. 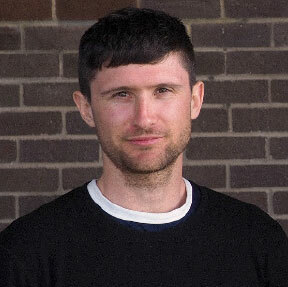 During this short time he’s worked in frontline marketing at Universal Music Australia, as licensing and publishing manager at Future Classic, and now takes up post at Involved Publishing as publishing manager, as well as overseeing sync for Anjunabeats and Anjunadeep. In his current role he works with an esteemed roster of producer/writers including Above & Beyond, Andrew Bayer, Yotto, Lane 8, Ilan Bluestone plus many more. Above & Beyond, Yotto, Lane 8, Dusky, Andrew Bayer.